Live streaming in China is booming. Originally a form of online entertainment that enabled individuals to share their personal lives, it has become one of the fastest growing marketing platforms in the country. With hundreds of millions of people regularly watching others live their lives on this popular video format, the trend is producing new celebrities, increasing brand awareness, and generating big revenue. Live streaming started in China about three years ago and its popularity has spiraled ever since. With television and the Internet censored, it offers the comfort of authentic, real-time action. Many KOLs that live stream their private lives are closer to their fans than some celebrities, because the relationship they have established with their viewers resembles a friendship with immediate comments that get responded to while broadcasting. 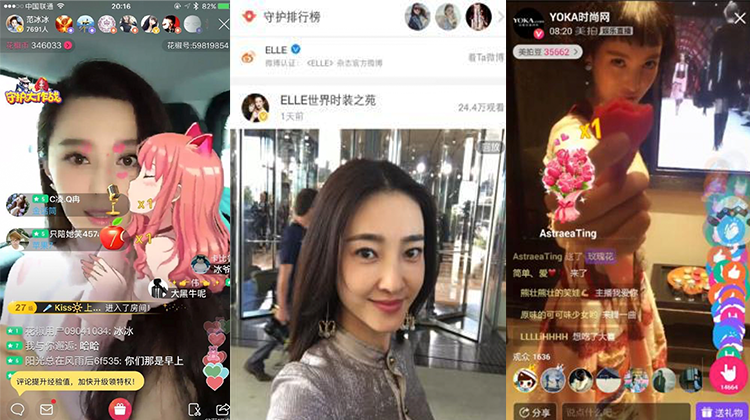 And with more than 200 live streaming platforms and apps in China today, it is an ideal way to target different audiences. 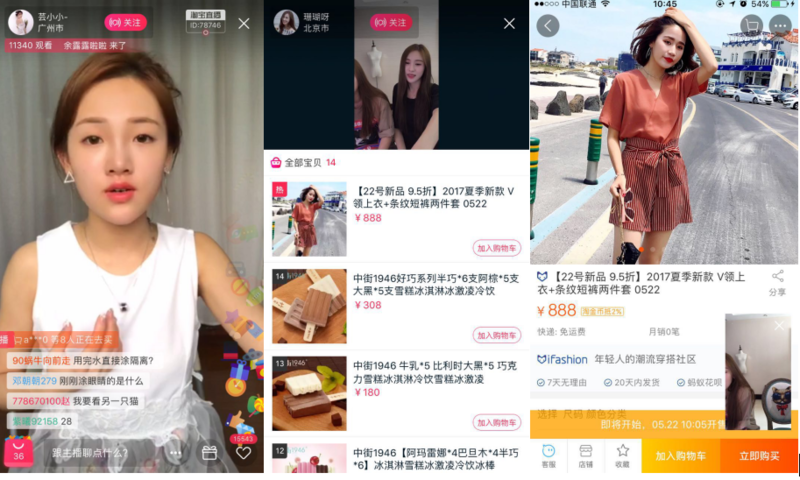 Not surprisingly, the trend of live streaming has extended to prominent e-commerce platforms, like Taobao and Tmall. The most well-liked show categories are actual life live streaming, game live streaming, and TV-like show live streaming. Many broadcasts endorse products, often sponsored by brands, with hosts giving away products. Others demonstrate products in real-time and answer questions from their audience, taking a more direct approach to sales. These live streams include a picture of a cart that leads viewers directly to a shopping page. Extremely popular among millennials, since this generation spends most of their free time on their smartphones and likes to chase the latest trends, it has become an easy and profitable technique for brand promotion. Why are consumers and brands embracing this medium? Live streaming allows experts to show products being used, discuss the value, and point out the results. Consumers feel that they seeing the products first-hand and part of the experience. While viewers can ask questions anonymously, the experience is interactive. Importantly, the reviews and reactions from fellow consumers greatly impact purchasing decisions, and live streaming allows them to observe these reactions instantly. It also maintains authenticity, especially since Chinese TV is state-owned with somewhat predictable plots and scripted advertising. The use of public figures and popular celebrities, particularly for millennials, validates the results. Also, the fact that it is real-time means that consumers can make purchases in immediately – shopping from the convenience of their home or a local coffee shop. Most relevant from a marketing perspective, live streaming allows brands to promote their products through demonstrations allow and dialogue. For niche and “new-to-market” brands that may not have the ability or funds to implement a full-scale marketing campaign for exposure, live streaming can be extremely effective and lucrative. After building a following of loyal viewers, many receive offers from big brands to promote products to their following through affiliate marketing. Brands find success with live streaming. 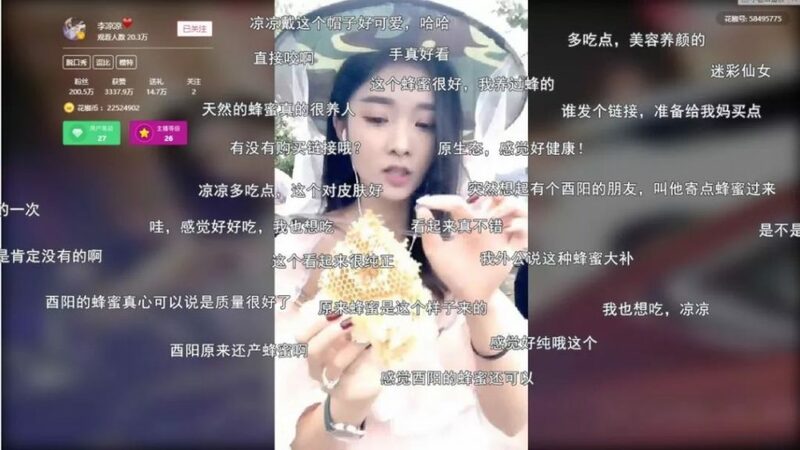 Fuyang province honey is just one example of how live streaming can be an extremely successful part of marketing campaigns. While offline sales were profitable and consumers were highly satisfied with the product, expanding sales and sharing the honey’s local popularity across the country was unlikely without broader promotion. As a result, the Fuyang government partnered with Bajie Advertising to implement a far-reaching online marketing campaign. 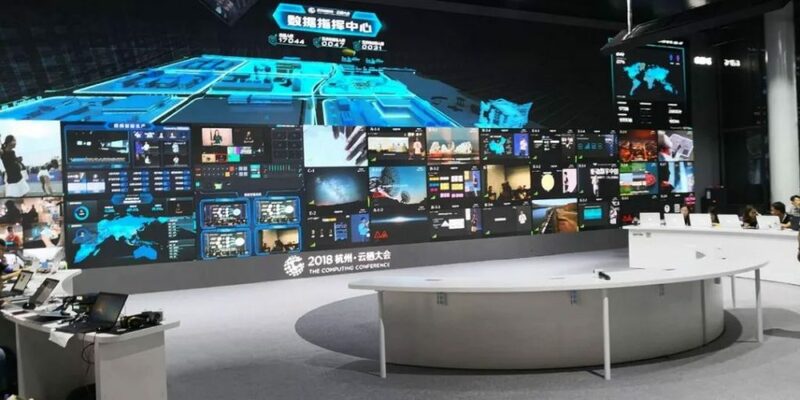 After conducting an in-depth analysis of the background, culture, product selling points, and consumers of Fuyang, Net Red Live Broadcast was chosen because of its popularity, low-cost, and effectiveness. Cleverly titled “Detecting Honey,” the online marketing campaign launched at the same time as the “Bee Harvest Festival” in Fuyang. Through the live broadcast, both product information and the experience of visiting the bee farms was shared directly with consumers, creating great interest and generating sales via a link to a QR code. This live streaming effort was hugely successful, extending to 200,000 consumers watching online simultaneously. Other brands have experienced highly successful live streaming campaigns, as well. 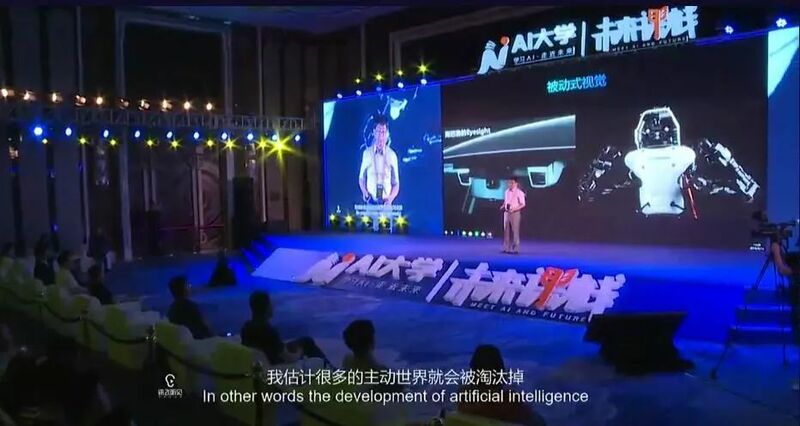 Yunqi Conference, the most successful conference brand in China, recently wrapped up its 2018 technology event. With nearly 200,000 technical professionals and domestic and foreign media participating, the brand leveraged live streaming so that more than 20 million people around the world could watch the conference online. Pushing live broadcasting to new limits, Yunqi Conference built a full cloud data center that controlled all activities for the event. This large broadcast system, which was divided into different areas that included activity monitoring, cloud navigation, cloud stripping, and more, ensured that all data related to the event was monitored in real-time and met the standards of every city TV station. It became a conference video program by the TV station production process, bringing more content outside the platform to the online audience and spreading internationally. As a result of the success of these innovations and changes, live streaming has prompted the era of enterprise media and has become the standard for the Yunqi Conference. What are some key takeaways? All brands, large and small, can take advantage of the live streaming market trend. For those thinking about tapping into this growing, popular platform, be sure to do some due diligence for best results. Start with research, using tools like social media to learn about specific live streaming case studies in similar industries. Then, determine the platform most suitable to the brand’s target audiences. There are many to choose from and using more than one may be a good option. Next, identify any celebrities or online influencers as possibilities to partner with. While not necessary, it is an attraction that could impact results. The most important part of successful live streaming is the content offered. Be sure to understand the trends and relevant topics that will attract, enlighten, and engage interaction with viewers. Finally, consider giveaways and product discounts as an extra incentive and way to stand out among competitors. At Tolmao Group we are committed to helping international companies comfortably adjust to marketing for the Chinese consumer. Our years of expertise are essential in navigating the world of e-commerce and brand imaging for the virtual consumer world. For example, we can equipped your company with live streaming marketing tool here in China. 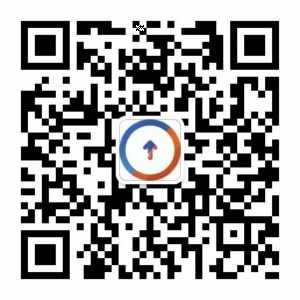 Let us know if you want to set your company up with Live Streaming as a marketing tool or want help with anything else that you might find challenging while here in China. At Tolmao Group we are here to help!